Each of the GEARS-IDS Virtual Parts Libraries contain the principal metal and pneumatic components found in the GEARS-IDS kit. 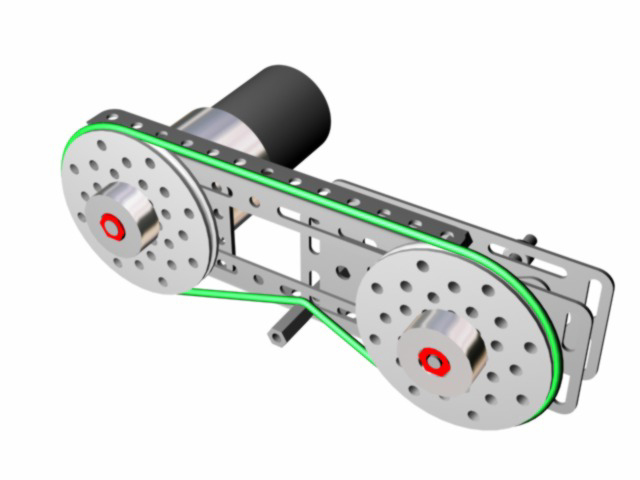 Students and teachers who use this library of solid model parts can quickly and easily create assembly drawings and virtual prototypes of the many machines and mechanisms that can be designed and built using the GEARS-IDS Invention and Design System. The CAD models available on this website are the property of GEARS Educational Systems LLC. GEARS Educational Systems grants students and teachers conditional rights to download, duplicate and distribute these files for classroom and educational purposes only. Note: These are compressed (Zipped) files. Please download them to your computer and expand the files before you attempt to use them.